Great for forearm / grip / rotor cuff work etc. 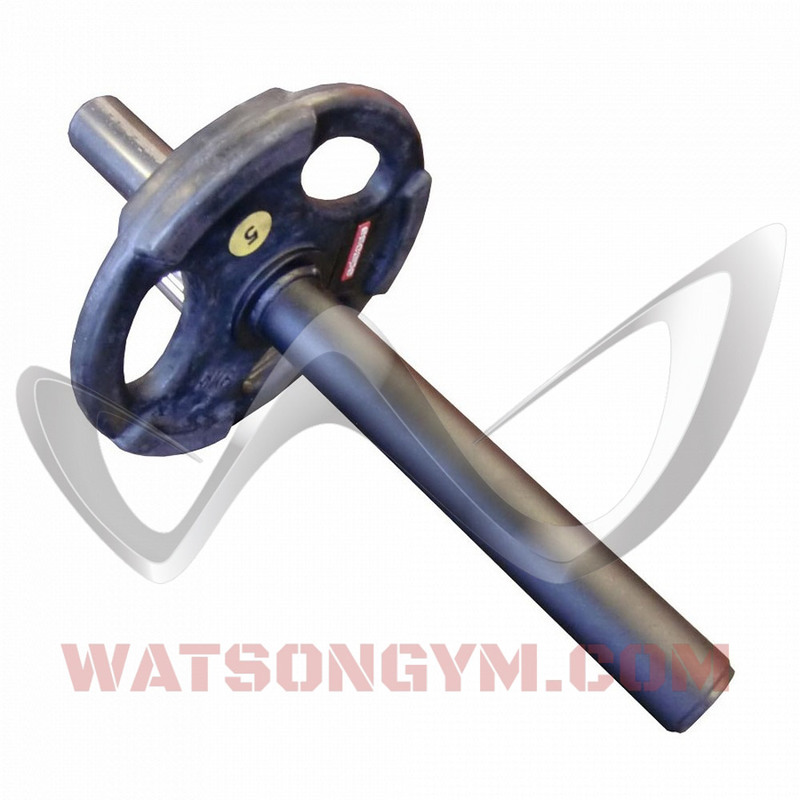 The Watson Thors Hammer is great for adding massive strength to all the various muscles that make up the forearm. Also great for rotator cuff work, etc. As much as I have enjoyed using the Heavy Hammer by IronMind, I’d long wanted a thick-grip leverage bar that fit Olympic plates. Watson Gym Equipment comes through again with a product with a degree of versatility and benefit far beyond its price tag. 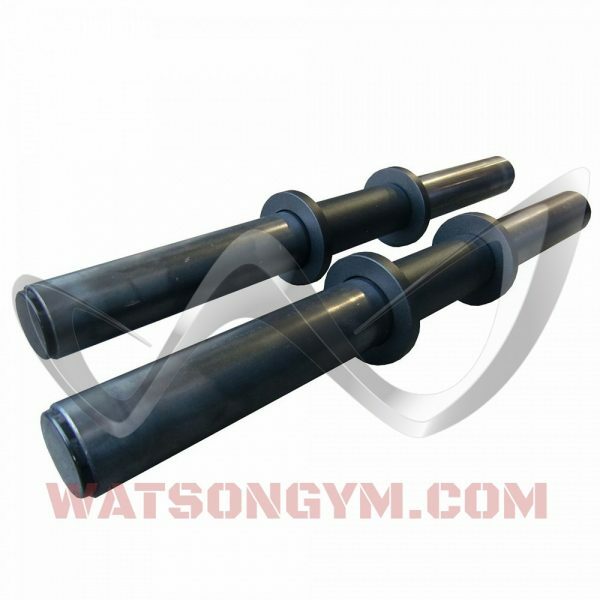 One of the best accessory in our gym. 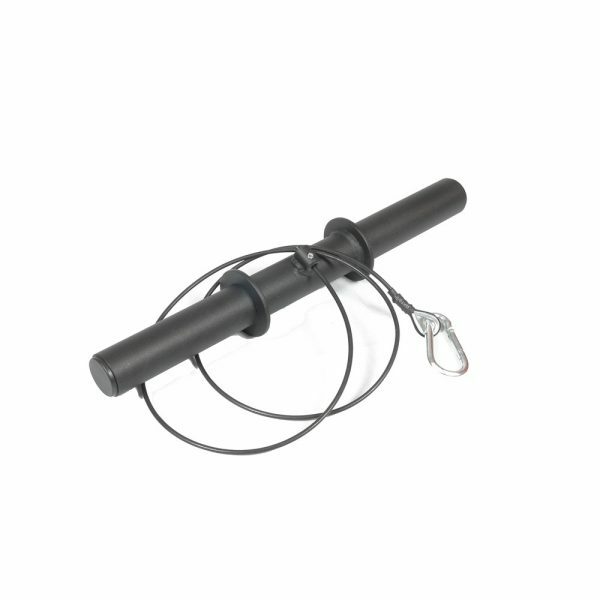 Using this and other thick implements as often as possible, for example when training arms. 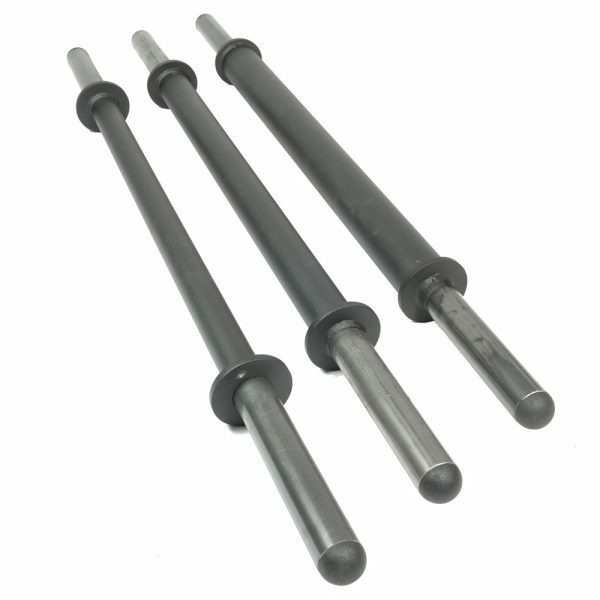 My grip in heavy presses has improved a lot w/ this tool! My Thors hammer seems an Olympic torch.The overall lengths is 60cm and the length of the handle is 37cm. You can choose to decrease the weight or to grip the thors hammer more in the middle if the training is hard. A product of great quality.